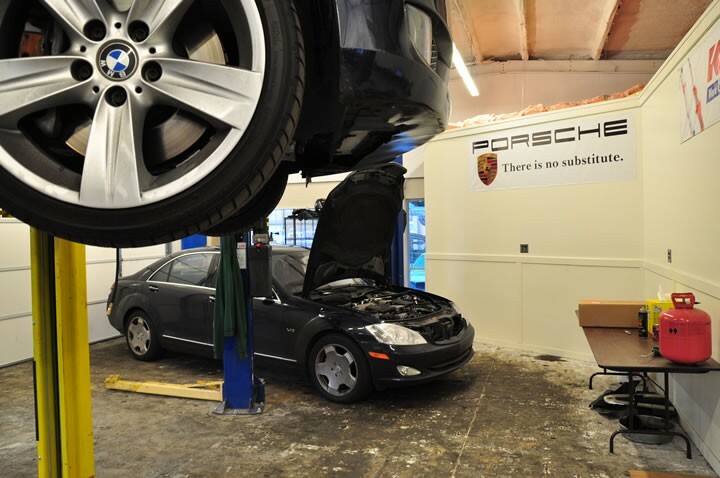 Eastside European is your chosen auto repair shop for German and European vehicles makes like Porsche. 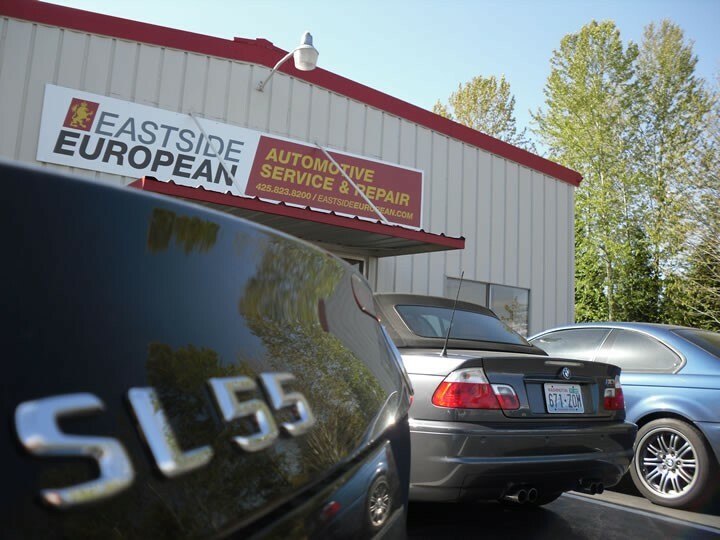 At Eastside European, we provide the best Porsche repair in the Kirkland, Redmond, WA area. 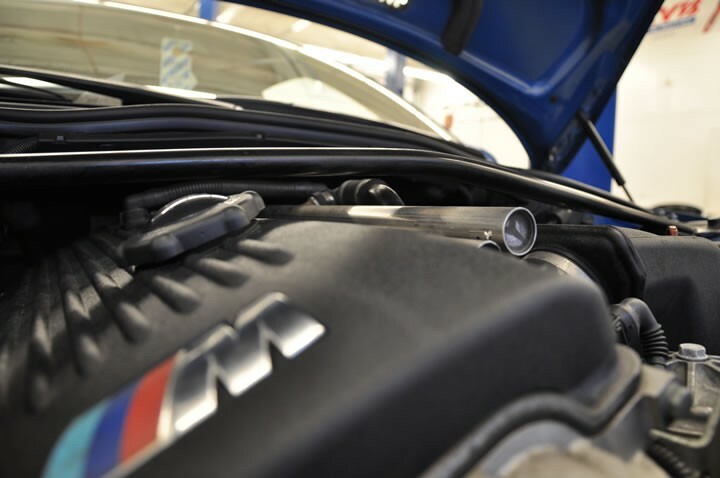 Our highly skilled Porsche technicians provide top quality Porsche service that you and your luxury vehicle deserve. 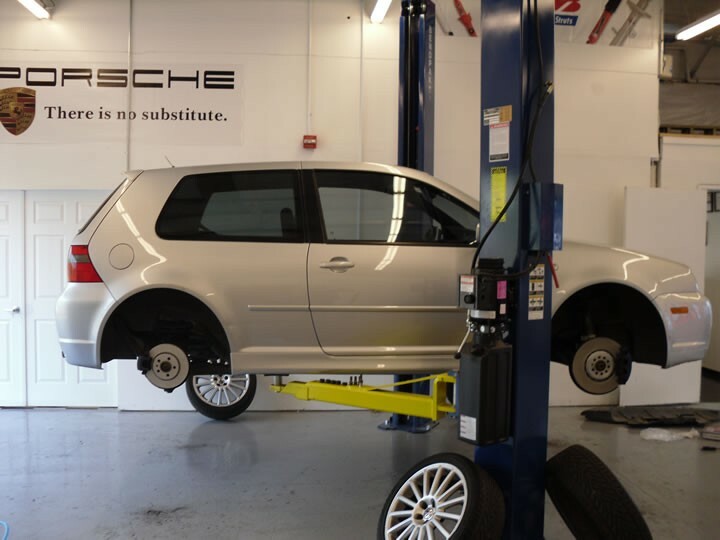 With the expert training and experience that our friendly staff delivers, your Porsche will receive the best Porsche service available in the Bellevue area. 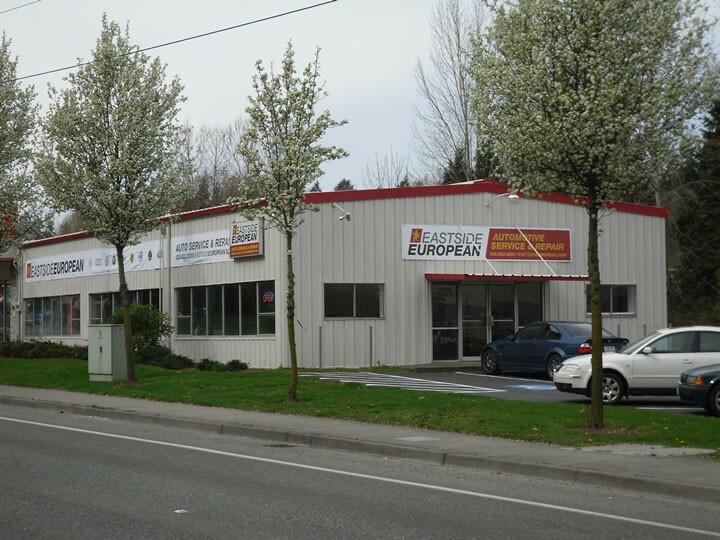 If you are in the Bellevue, Kirkland, Redmond, Bothell or Mercer Island areas and looking for a Porsche repair shop you can trust, contact our team today to for expert advice and service information from Eastside European. 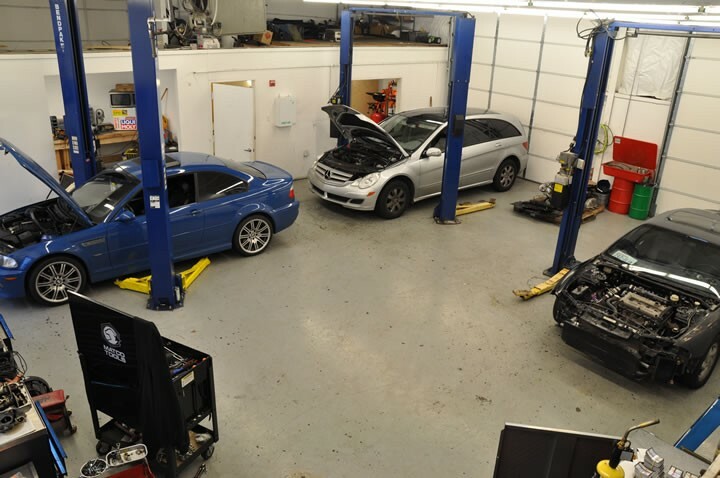 Excellent service and reasonable prices. I chose to come here after reading the other good reviews. Sure enough, these guys are the real deal. 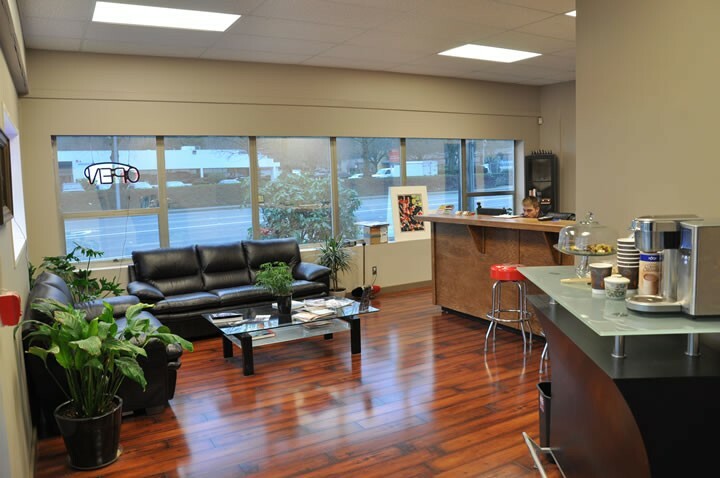 Easy and prompt transactions, knowledgeable staff, quality work, trustworthy (as far as I know.) 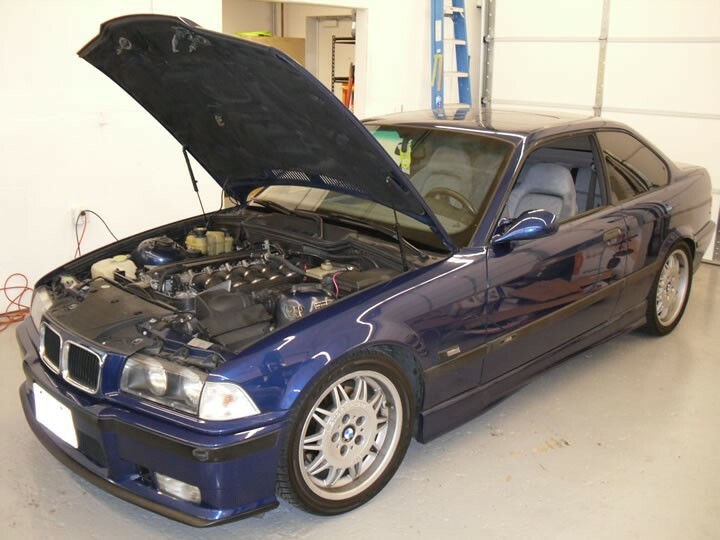 I would not hesitate to return here for future repair needs, and would recommend this shop to other European car owners. Excellent service. No one tried to sell me something I didn't need. 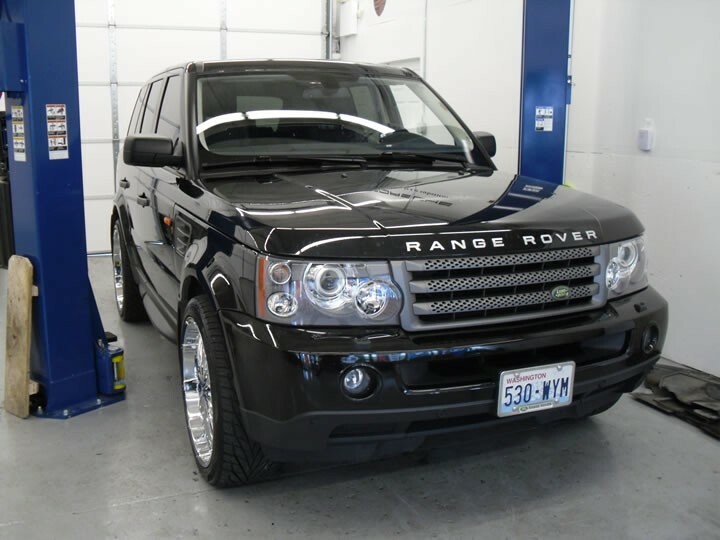 All repairs were explained to me and the bill didn't empty my checking account. 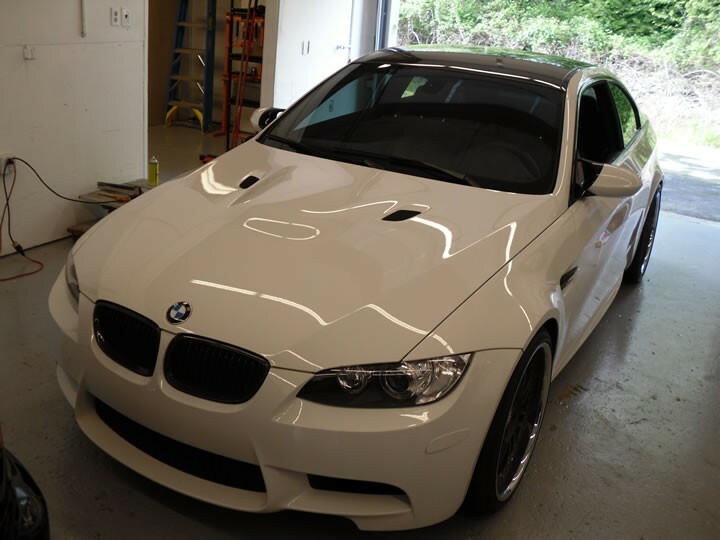 These guys do great work quickly and professionally and we will not take our car anywhere else. 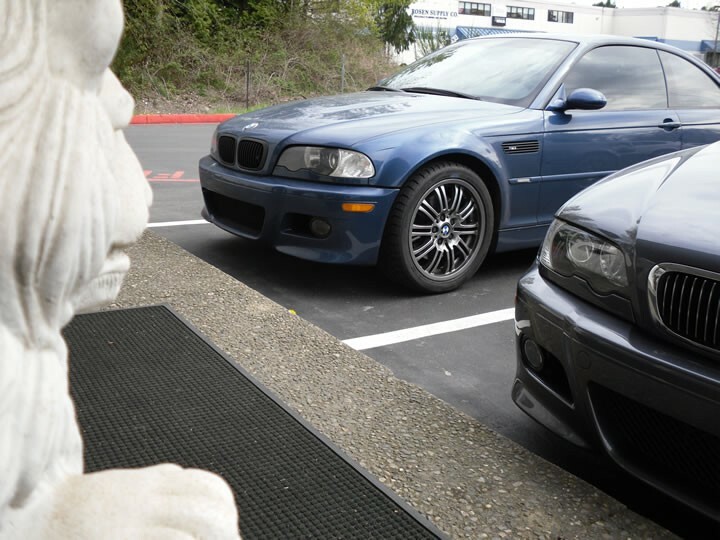 We are from Canada with engine problem in Seattle. 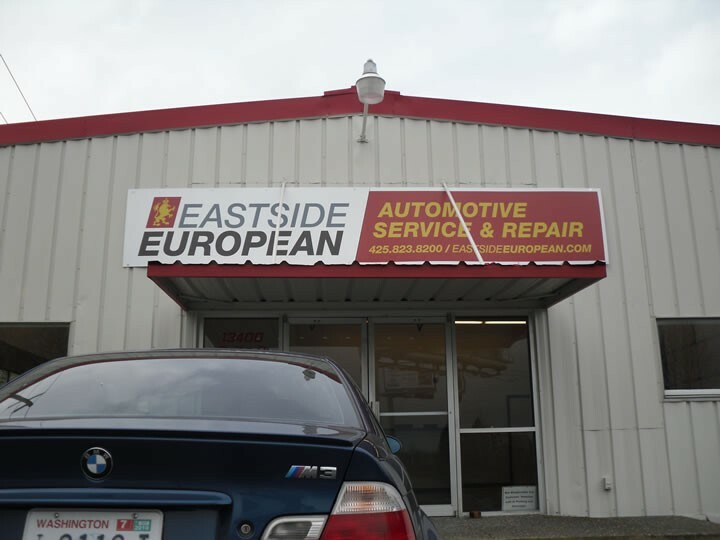 Showed up at Eastside European on Monday morning at 7:30 with no appointment and were dealt with immediately and had Porsche fixed and back on road by 14:30. Great to deal with and outstanding knowledge of Porsche. Great big thanks.